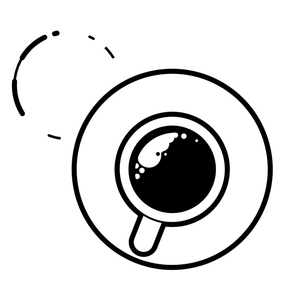 We found 1 episode of Converge Coffee with the tag “sales messaging”. In this episode, I sit down with Brett McGrath, VP for Go to Market at RICS Software. We dive into how marketing and sales should communicate. Brett explains the hurdles between marketing and sales. In the end, he mentions it comes down to what the customer resonates with... the right messaging. We go onto to talk about using the consistent messaging to partners and trade shows.